Move right into this Beautiful Townhouse. 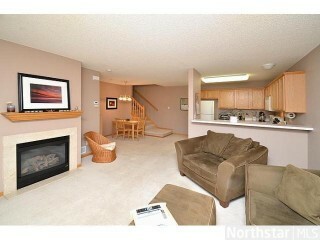 Enjoy Maintenance free living.2 Bed/2 Bath with patio, gas fireplace, attached garage & more! Spacious Bedrooms with Owners Walk-In Closet. Don't miss upstairs laundry!